Are you a lazy person but you can't live without makeup? 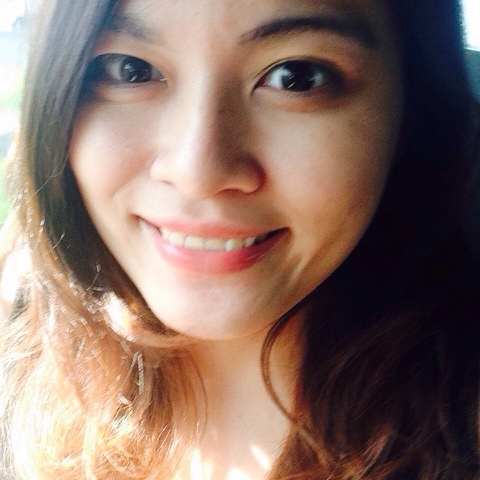 You're going to face the truth- if you don't remove makeup, your skin is going to suffocated. I simply hate getting rid of my makeup after a party or late night work. So many of us (including me) skip the steps.. but do you know what are the BIG BIG consequences? 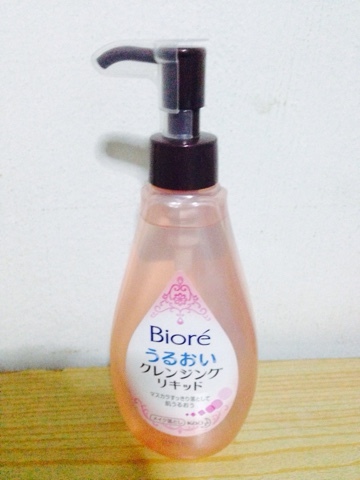 To make thing easier, all you need is Bioré Aqua Jelly Makeup Remover :) A makeup remover you going to love for your life. Let me share with you my experience with it. High cleansing ability dissolves and lifts of all traces of makeup effortlessly. 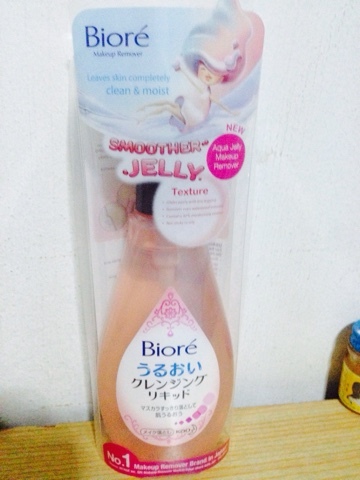 It is not oily and I don't feel sticky after use It is super moisturizing at the same time. 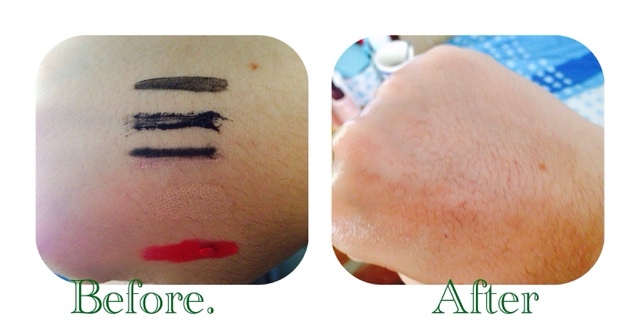 It works for long lasting or water resistant make up and it is not oil based. It is perfect for a oily skin user like me. I really hate applying my waterproof mascara but it removes instantly and completely after first use :) I am impressed with the results. Where to get one now? It is available now at all leading supermarkets, personal care stores and western pharmacies & departmental stores at only SGD 24.90 for 230ml! It is a super good deal.